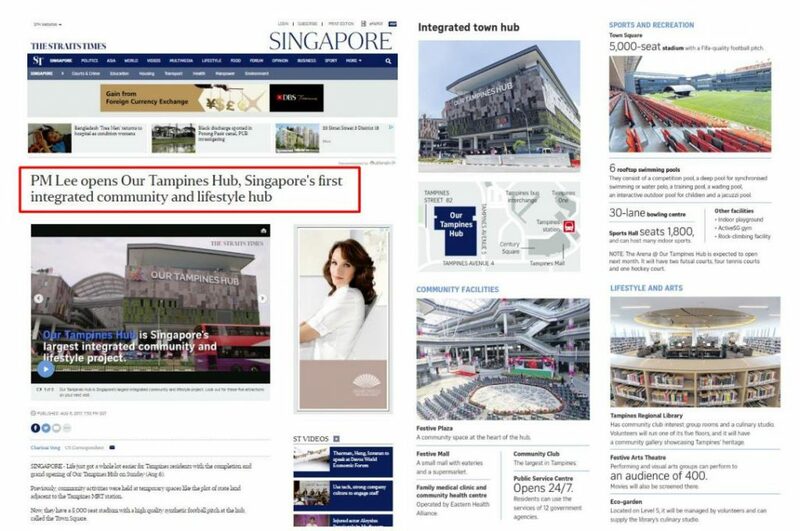 Our Tampines Hub, Singapore’s biggest scale integrated community and lifestyle hub is also less than 5 minutes ride from Treasure at Tampines condo. This super mega Integrated Community Hub is amazing! Everything under one roof – from wellness to lifestyle and food! 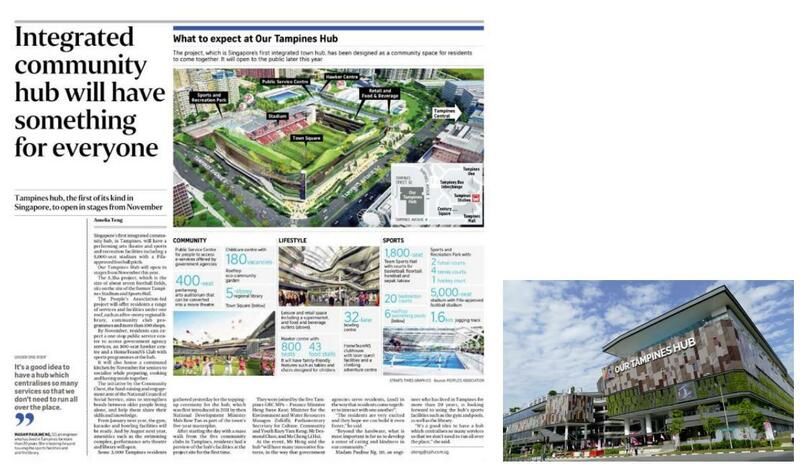 It provides more than 100 retail shops, 24 hour supermarket, 5 storey Tampines Regional Library having the size of 180,000 square feet, 800 seats hawker centre, 20 indoor badminton court, futsal courts, 32 lane of bowling centre, rooftop swimming pools consisting of deep pool for synchronised swimming or water polo, 5,000 seats stadium with Fifa-quality football pitch, 1.6km jogging track. even a rock climbing facility is available. Our Tampines Hub catered to a one-stop centre to major government agency services with a huge open space that is able to cater up to 400 seats for performing art auditorium and digital theatre. Childcare services with 180 vacancies are available for enrolment. It also housed a root top eco-community garden. 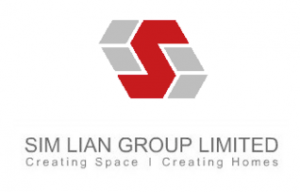 All the conveniences offered is a bonus without increasing Treasure At Tampines price purchased. This integrated Hub is a stone throw away from Treasure At Tampines.